~~CLEAN AUTOCHECK/NO ACCIDENTS REPORTED~~ONLY TWO OWNERS~~4X4, NEEDS NOTHING, READY FOR DELIVERY, 6-Speed Automatic HD Electronic with Overdrive, 4WD, ebony Cloth, Heavy-Duty Handling/Trailering Suspension Package, Integrated Trailer Brake Controller. 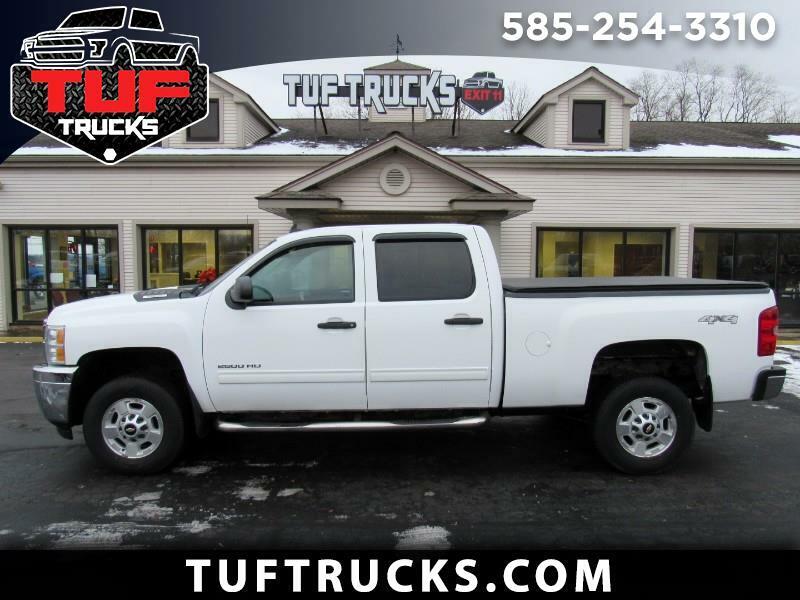 2013 Chevrolet Silverado 2500HD LT 4WD 6-Speed Automatic HD Electronic with Overdrive Summit White Vortec 6.0L V8 SFI VVT New Price! Recent Arrival!